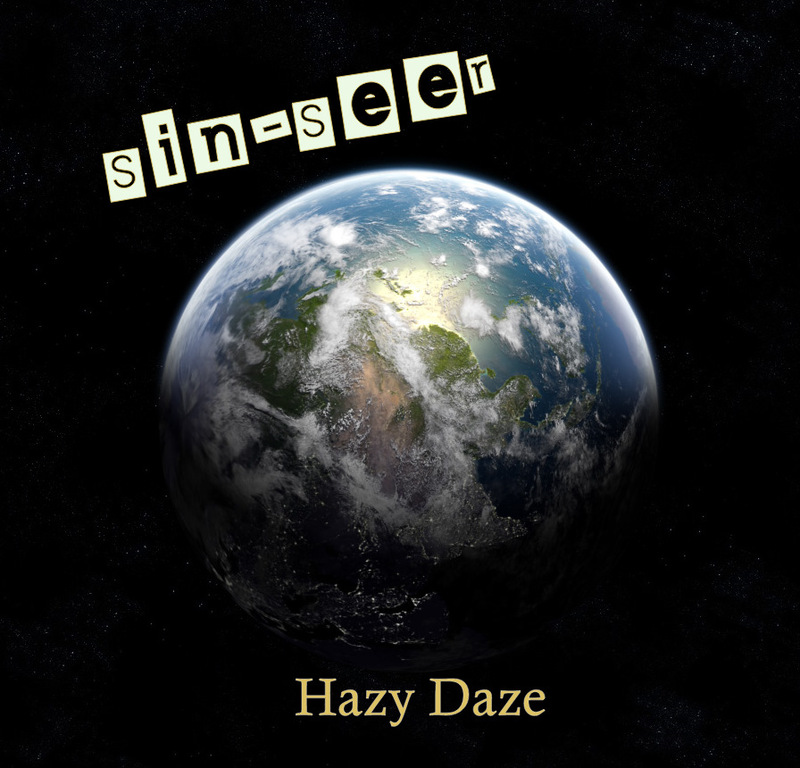 Manchester emcee Sin-Seer attacks the internet with his debut EP called Haze Days. The EP is a representation of the Manchester, England based emcee's skillset. He has rhymes for days and displays unlimited potential. 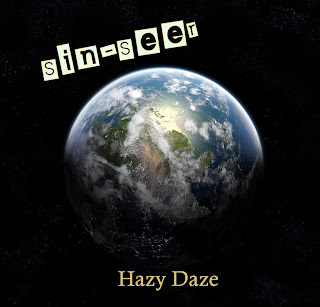 Plus Sin-Seer is very young! sheesh. England has some ill rhyme spitters. Check out the video for "Black Hole Prophecy" below. If you are feeling the video then make sure you download the EP below.